The new prints of “record girls” are here! 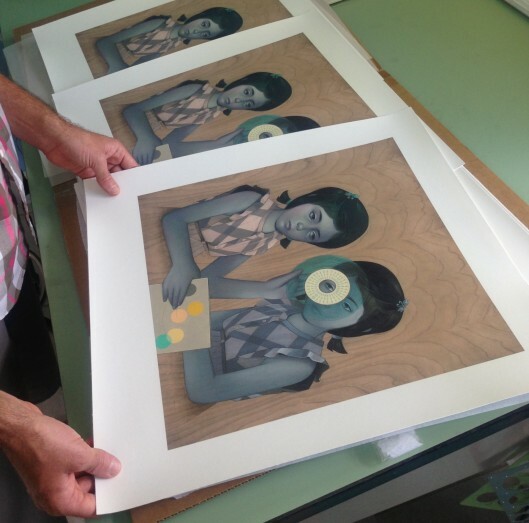 The new 16″x16″ prints of “record girls” have arrived! Available here. Printed on Sunset Hot Press, these new 16″x16″ Giclee prints look incredible. 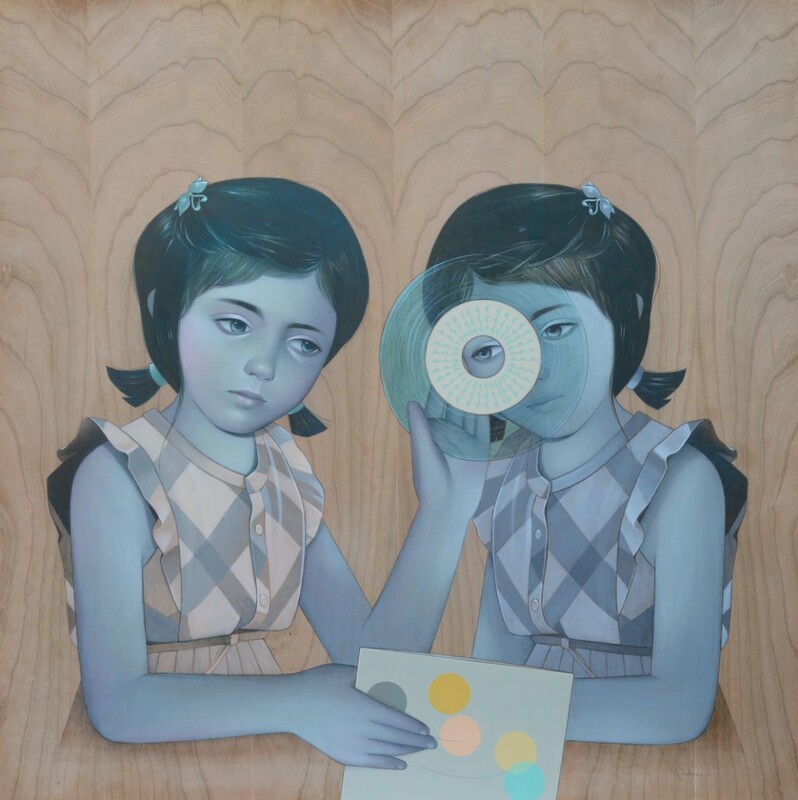 Each limited edition print of “record girls” by Sean Mahan is signed and numbered. They are available for $100 - buy now.